Make sure you’re logged in to or signed up with Wordy. 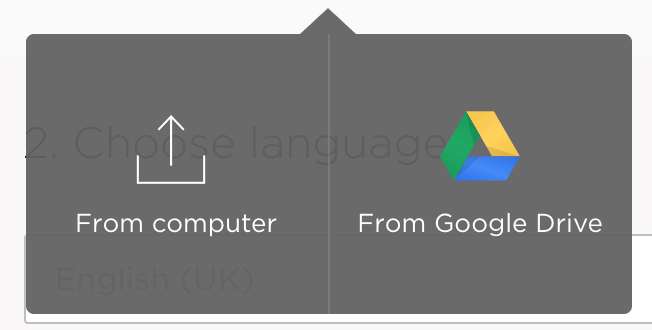 Go to your profile settings > Cloud integration > Connect to Google Drive. You can now select your Google Doc, Sheet or Slide when you order. 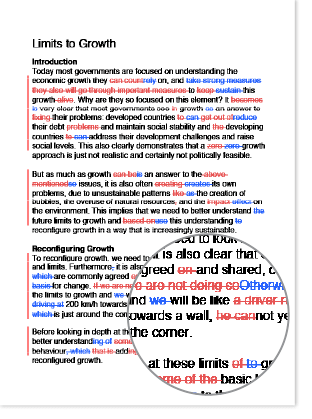 All Google document types can be proofread by Wordy’s editors (i.e. documents, presentations, spreadsheets and forms). Updates from Wordy and messages to and from the editor are contained within the comments thread in the Google document. 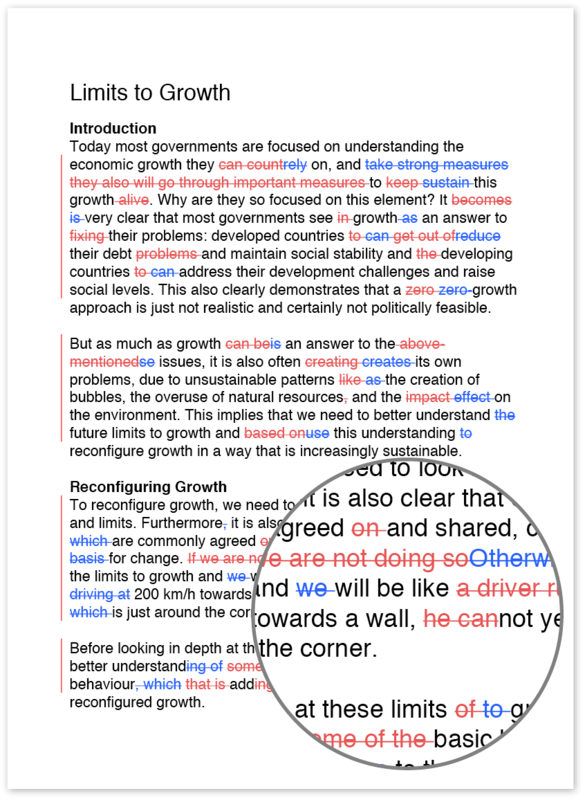 You can use the revision history in the Google document to see the changes the editor has made to the document (select ‘File’ then click ‘See revision history’).